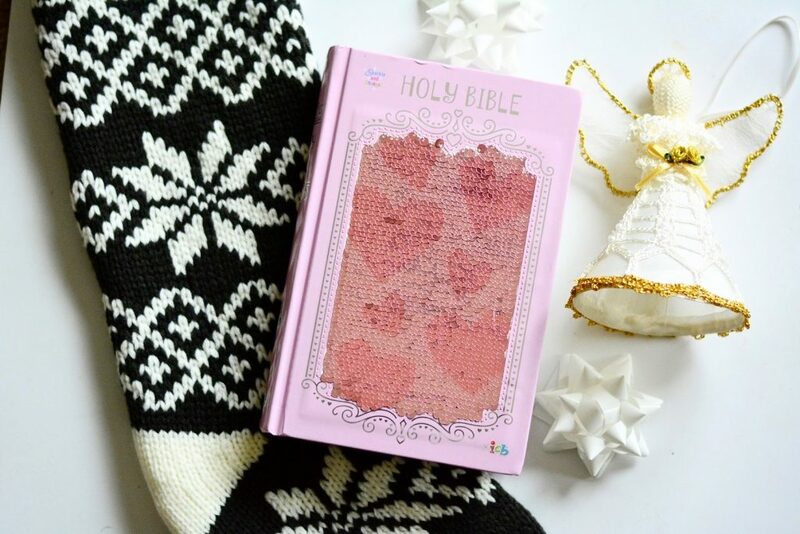 The Sequin Sparkle and Change Bible: A Review! 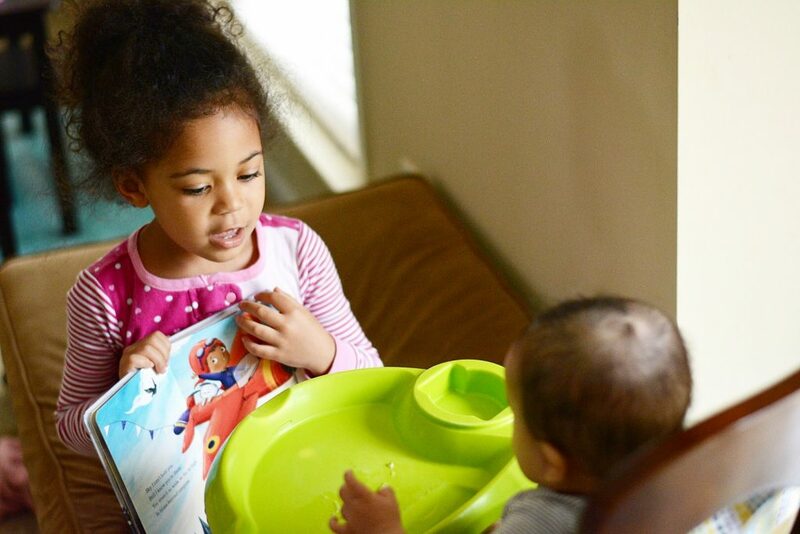 My oldest daughter loves reading and it makes me incredibly happy to see her dive into book after book. She reminds me of myself at that age and her interest in more complex reading materials and chapter books continues to expand. With this is mind, my husband and I felt it was time to give her an age-appropriate Bible to accompany the children’s versions we already have. On February 21, 2018, Billy Graham passed away from natural causes in his Montreal, North Carolina home. He was 99 years old. A spiritual giant, it’s no surprise that timeline after timeline was flooded with posts about the impact he made within the Christian community and the world. He preached Jesus to millions and remains one of the foremost pastor’s in America’s history. Thanks to Front Gate Media, I received a complimentary copy of Rev. 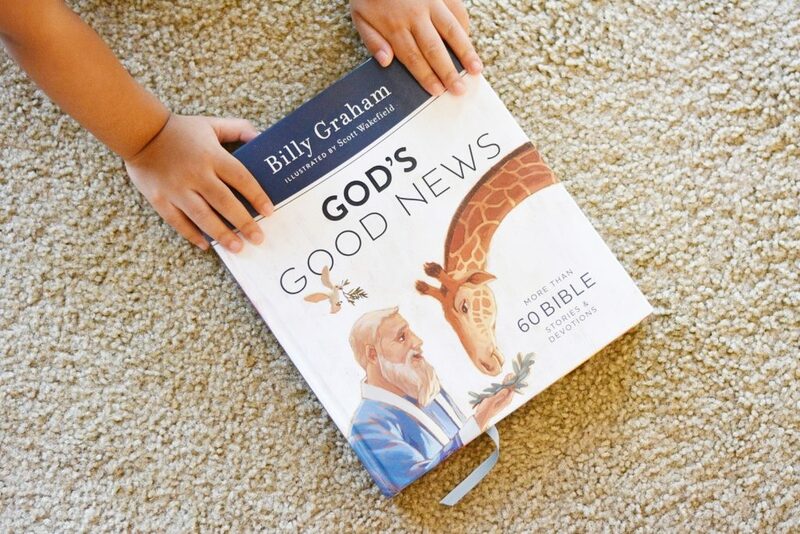 Graham’s published children’s book, God’s Good News. 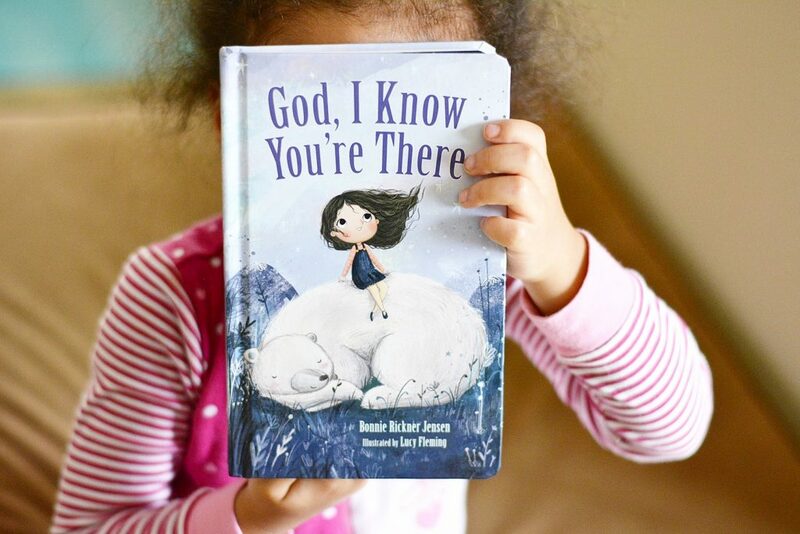 This book is a welcome edition to our collection and a wonderful way to show our little ones the way to the cross as we prayerfully encourage them to seek God with their whole hearts. What’s in a Name? How We Chose Evangeline! 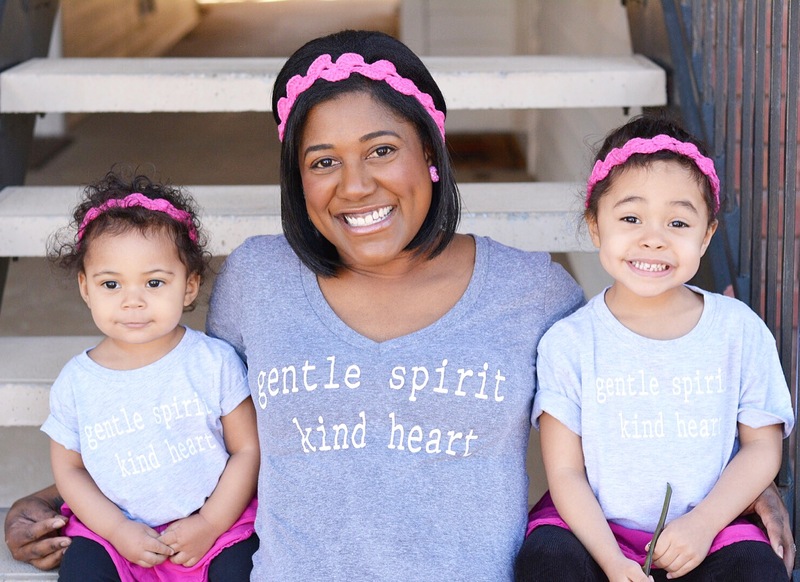 Choosing a name for your child is one of the most pivotal decisions of parenting. 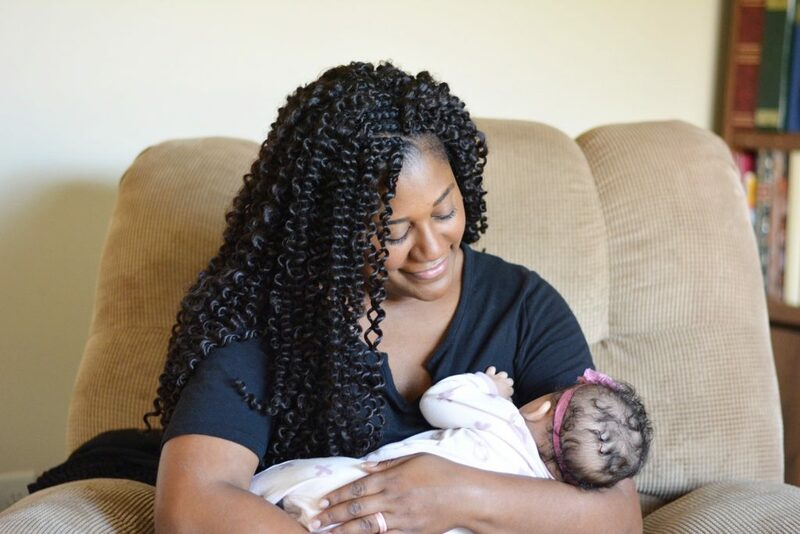 Before you even meet your precious babe, or perhaps shortly after your first earth side encounter, you’re tasked with deciding on a name they will carry (and hopefully love) for life. 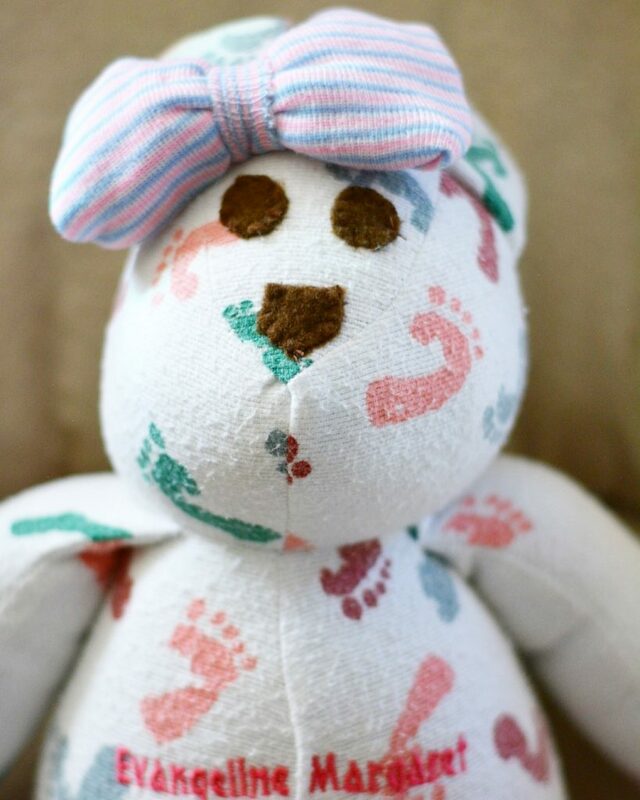 A quick Google search of baby names will produce thousands of options, along with a plethora of suggested guidelines. Will your child be named after a family member? Are you looking for something classic, trendy or hipster? How popular is the name you like? What’s the meaning and origin of the name? What are the options for nicknames? Does it flow with your last name? How will you spell it? Will the pronunciation be difficult for your child or others? And the list goes on and on and and on!!! These are some of the things my husband and I took into consideration when naming our girls, including our youngest, Evangeline Margaret.